Queens, NY - This past weekend, Citi Field Stadium in New York City, home to the legendary New York Mets baseball team celebrated Caribbean Day at the Mets vs Houston Astros game and reggae crooner Gramps Morgan filled the ball park with the sounds of reggae music, delivering a sizzling pre-game performance that warmed the hearts of thousands of baseball fans on a cool Fall afternoon. Gramps, performing his single Don't Cry for Jamaica off his chart-topping solo album, 2 Sides of My Heart Vol 1 was in fine nick and was well received by baseball fans who gave him a thunderous applause. "This is a historic moment for me as it is first time I have performed in a stadium before thousands of baseball fans in my entire career," an elated Gramps Morgan declared moments after he left the mound. "To have my image beamed live on the big jumbotron TV monitors at a ballpark that I grew up close to as a youngster is a very special moment for me. 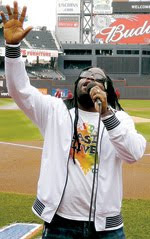 I am happy I was able to represent for Jamaica, the Caribbean and all my reggae fans" he said. Gramps was not the only one rejoicing as NY Mets Community and Group Sales & Services spokesperson Michael Renzulli said, "We are very pleased to have a taste of the Jamaican culture here today at the Citi Field as we celebrate Caribbean Day here at the game." Prior to Gramps' performance, Danglin sang Jamaica We Love, a passionate and patriotic proclamation showcasing all the wonderful things that make Jamaica special. The festivities concluded with a presentation to columnist Sandy Daley from Street Hype newspaper. Media marketer Anthony Turner of IMAGES LLC, who, along with Dave Rodney and the Queens Economic Development Corporation, coordinated the pre-game event said, "We applaud the NY Mets and the Queens Borough President's Office for giving two Caribbean acts the opportunity to showcase our Caribbean culture before thousands of baseball fans. Gramps and Danglin are two talented artistes who today have broken new ground in their respective careers," he noted. Gramps, who was born Roy Morgan, has been having a whirlwind year that included a major US tour with Grammy winner India.Arie and John Legend. In August he performed at two sold-out back-to-back events at the world-famous Madison Square Gardens and topped off the summer with a strong performance at Irie Jamboree in New York. His debut album Two Side oF My Heart had one of the strongest reggae debuts ever, racking up impressive sales of over 12,000 units in its first week. 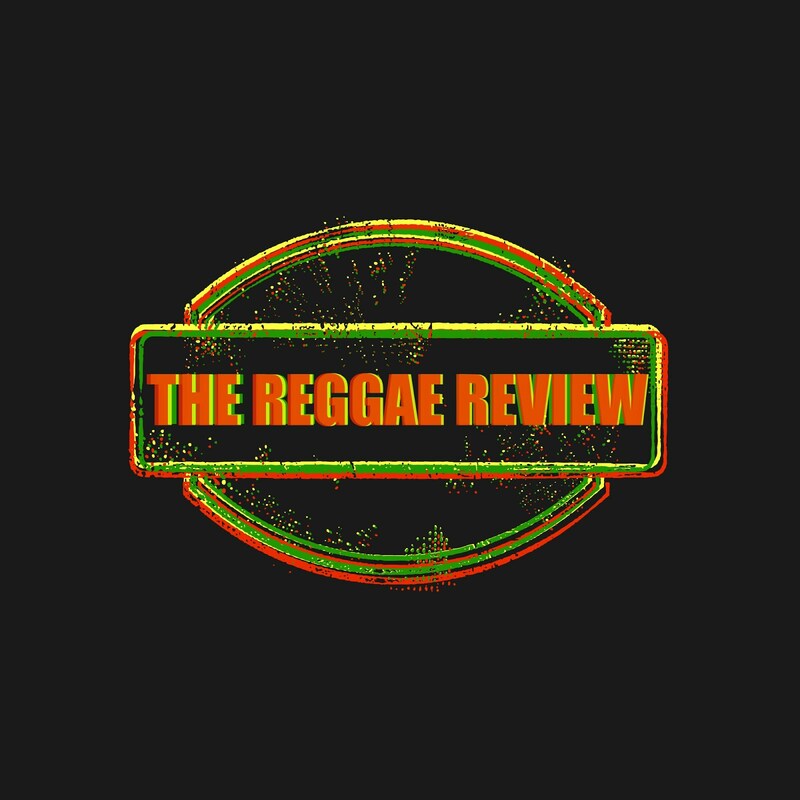 Currently the album is the top-selling reggae disc in South Florida and New York. Morgan is currently on a US tour with reggae star Buju Banton.